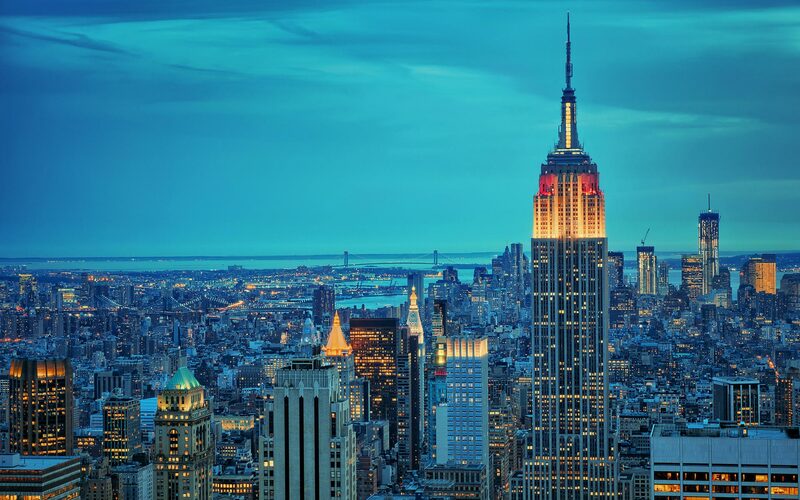 In three weeks, I will land down in NYC. I arrived in Costa Rica at the end of December, full of energy and excited for what my 4 months here would bring and in just a blink of an eye its almost time to go home. This brings up so many thoughts and feelings, including thinking through how I am going to hold space for myself to reintegrate. In the last 3 months I have held space for myself, gone deeper into my yoga practice, and put the pieces in place to launch a personal coaching business. I was offered, and accepted, a job with one of my favorite organizations and I have been wedding planning. Yes, its been a lot. But it hasn’t felt that way because in a way I have been living in the sweet bubble of Manuel Antonio. Ah, here is where I feel the calm because I don’t have to flung myself wholly back into the hustle and bustle of NYC. I can carve out a small niche and live there for a day or so. The world built around us is just that, the world around us. The world we hold within ourselves is the world we live in. I have to go back to NYC for a dozen reasons but that does not mean I cannot bring this person back home with me. I don’t have to buy into consumerism or purchase crappy food. I can find stillness inside my parent’s home. I can even venture out and reminded that the world is full of so much beautiful waiting for me to be a part of. What I must do in the first 24 – 48 hours for myself is hold space for me. I know I will need to get to a yoga studio, hydrate, and just be. I am purposely not seeing friends, or setting up appointments. I likely will not be on social media. This not only holds a scared and calm space for me but also allows me to catch up on some serious quality time with my family. I also will blog. Whatever feelings will up come those 24 – 48 hours do need to acknowledged and felt so that I can move on. I will have to leave the bubble of my parent’s home but not until I am ready to. Yes, there is going to be so much culture shock. But also there are so many things I can’t wait for, the biggest being the future. As this one chapter of Costa Rica ends with an eclipse, the next chapter of my life is about to begin. I cannot wait to share that journey with you.